This Short Story is currently available for free download as an e-book and Audio Book! 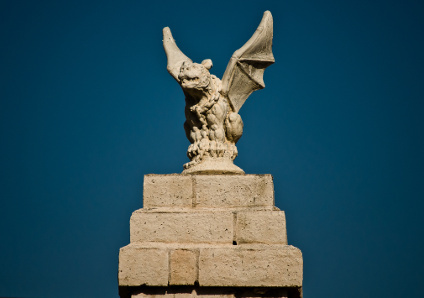 This is a kid safe short story that is light, charming, and intended for grown-ups, too. I tried to emulate the charm of The House At Pooh Corner and the adventure of Stuart Little. The story contains my own rudimentary drawings. This Free Story is a prelude to a book entitled: The Voyage of Captain Reginald P. Lizard And His Amazing Crew, which is estimated to be done February 2013.
free! 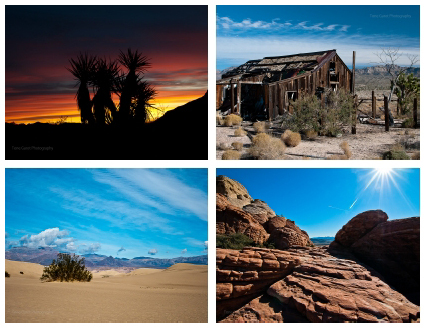 As a prelude to my upcoming "Mojave Memories" coffee table book, I have made these free printable postcards showing some of the images you will see in the book. free! Flowers in the desert show a splash of color and life in a spartan, stark landscape. 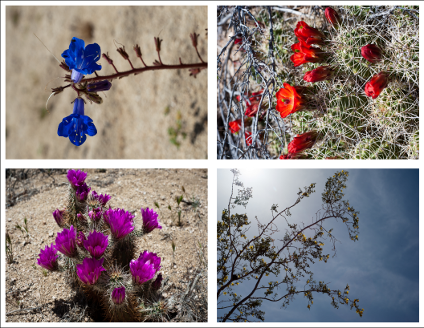 These photos were taken in the Mojave desert. You can purchase select prints (and postcards) at FineArtAmerica. The cost is primarily their printing cost—I keep my art affordable. free! 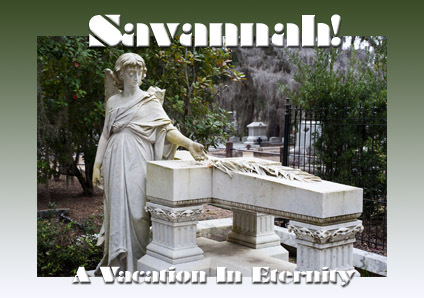 I had some fun with an image I shot on a trip to Savannah, Georgia. free! While walking around a Boulder City neighborhood, I found this interesting beast.